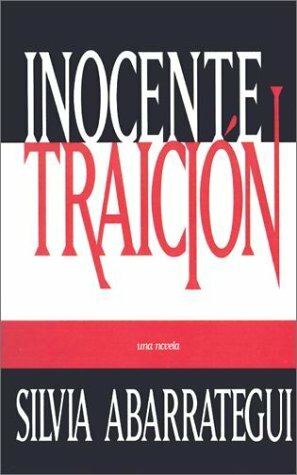 A novel that explores the hidden currents of Cuban counterintelligence duringthe 1970s. Abarrategui was born in Matanzas, Cuba. She was educated in Washington, DC and returned to Havanan in 1977 with a degree in English. She emigrated with her husband to Miami in 1978 and began a new and successful career in the hospitality and travel industry.